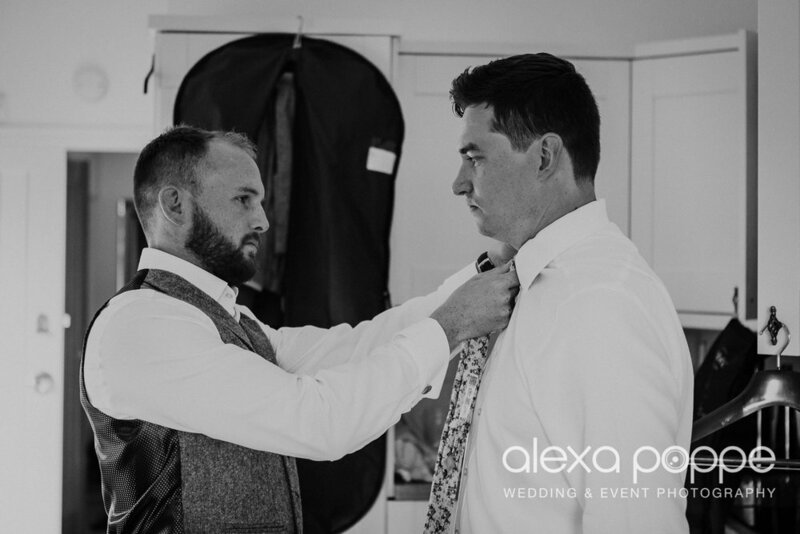 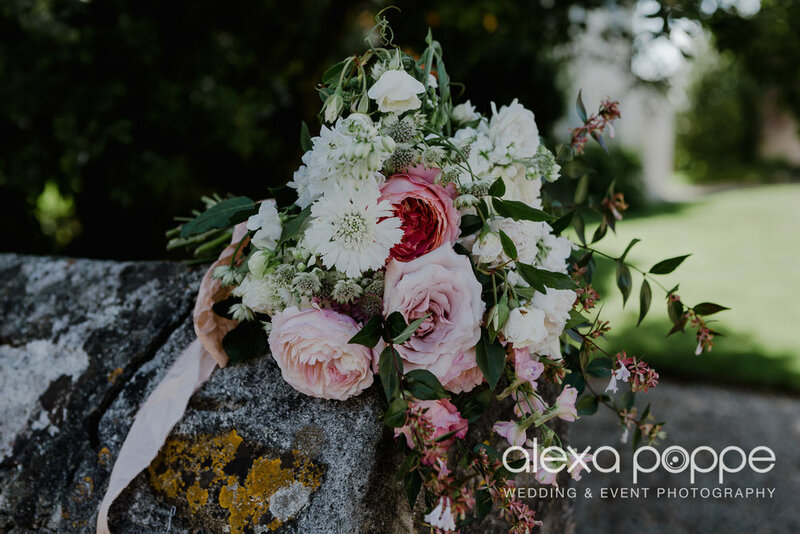 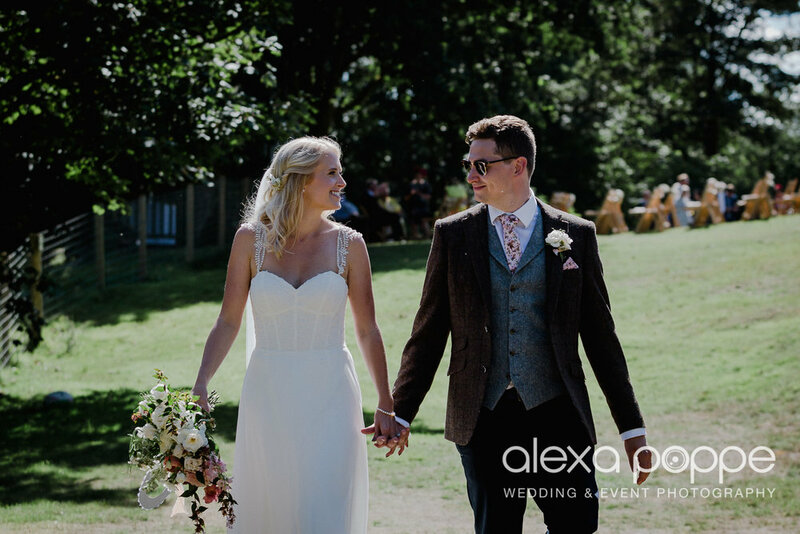 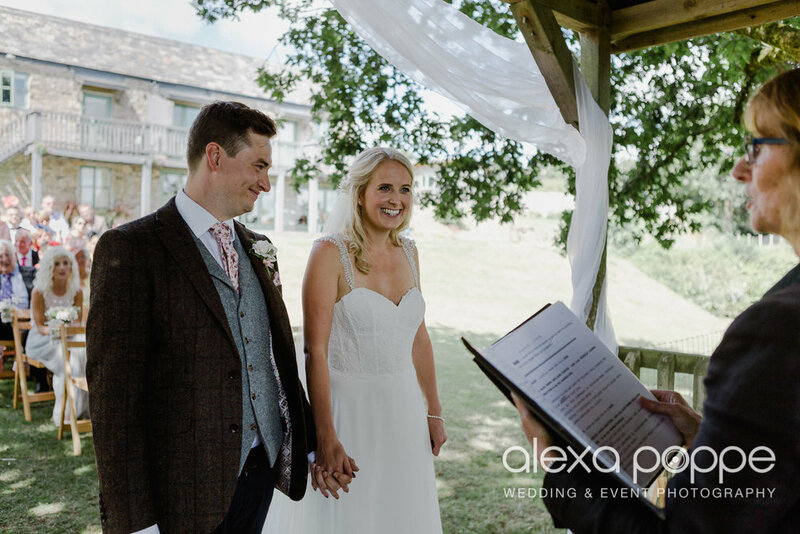 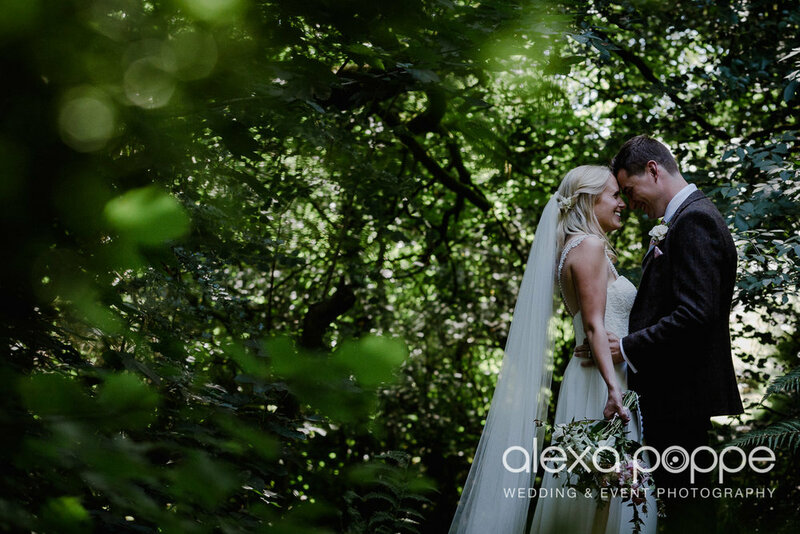 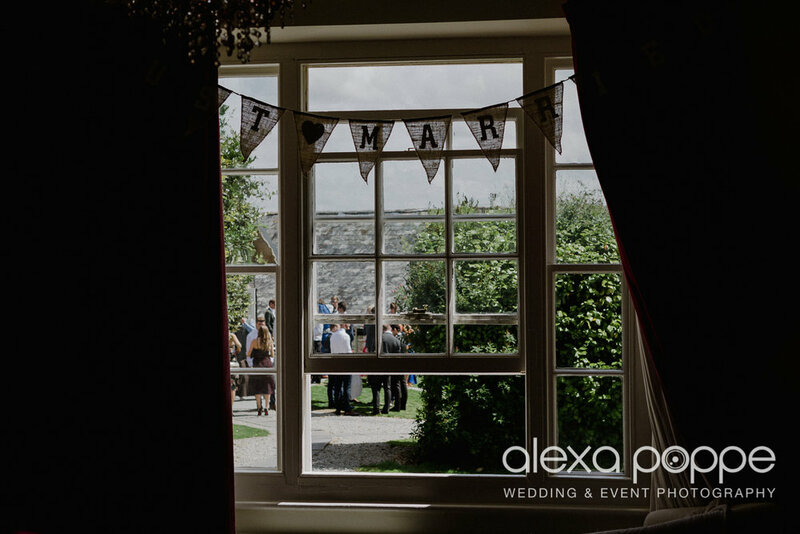 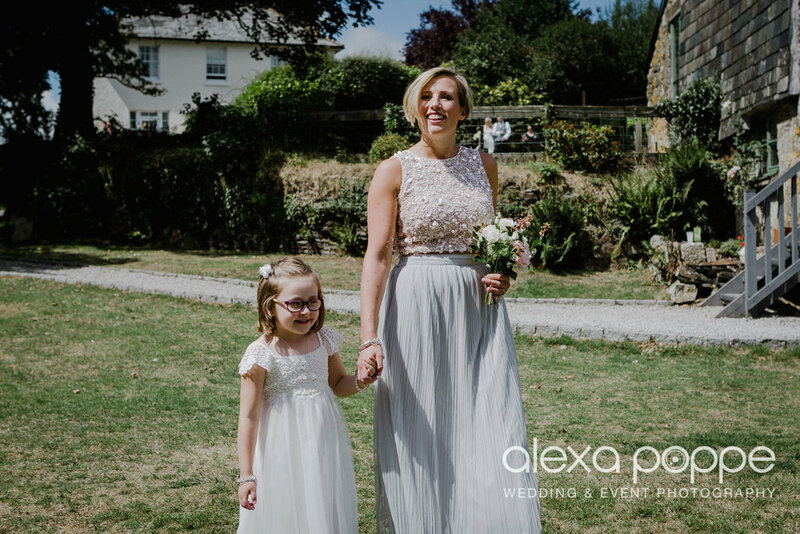 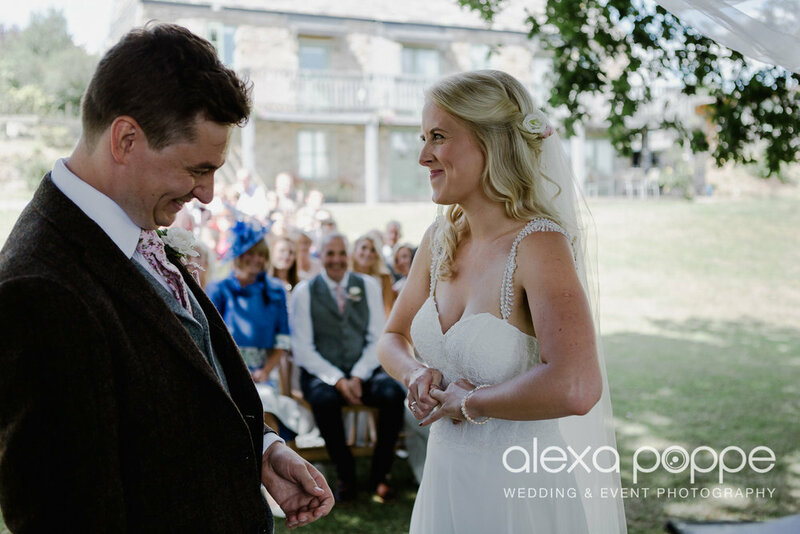 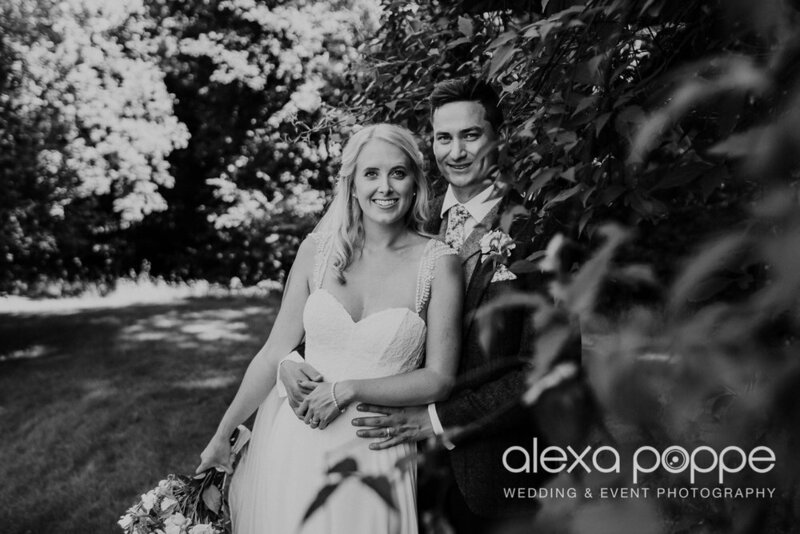 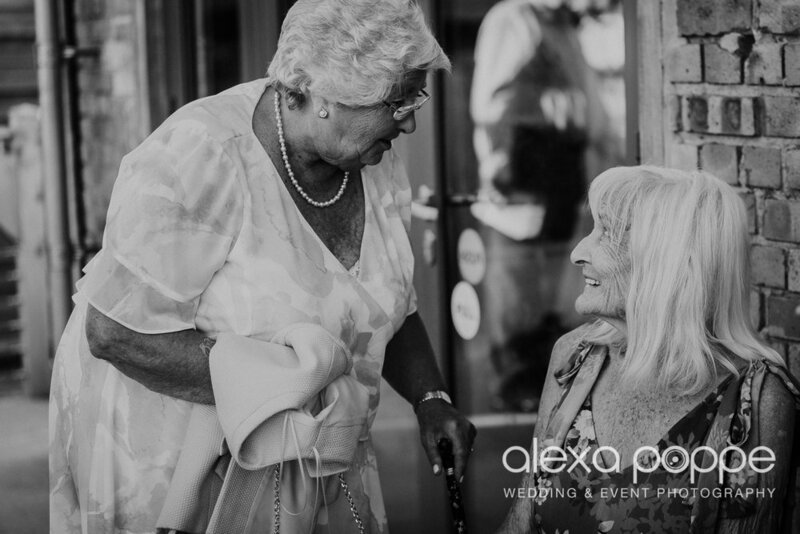 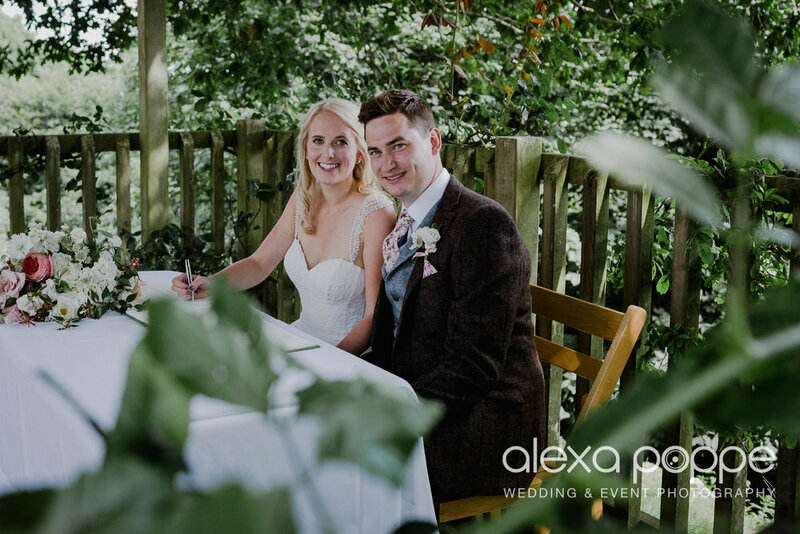 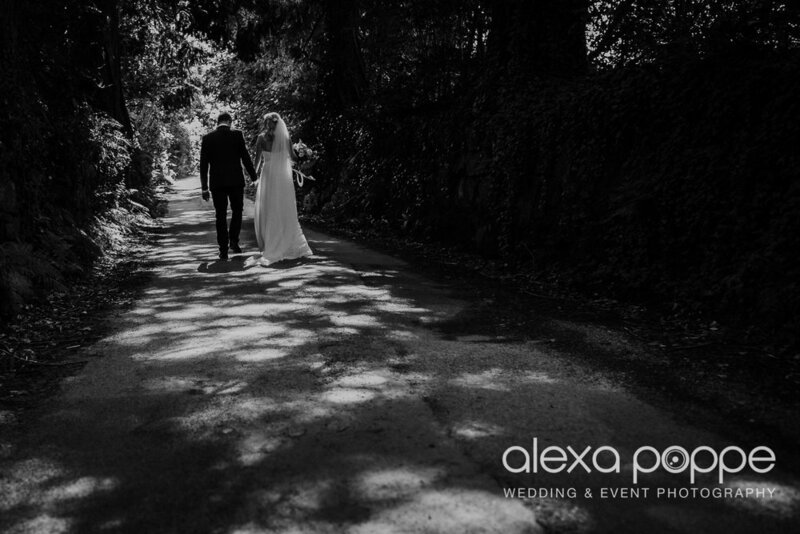 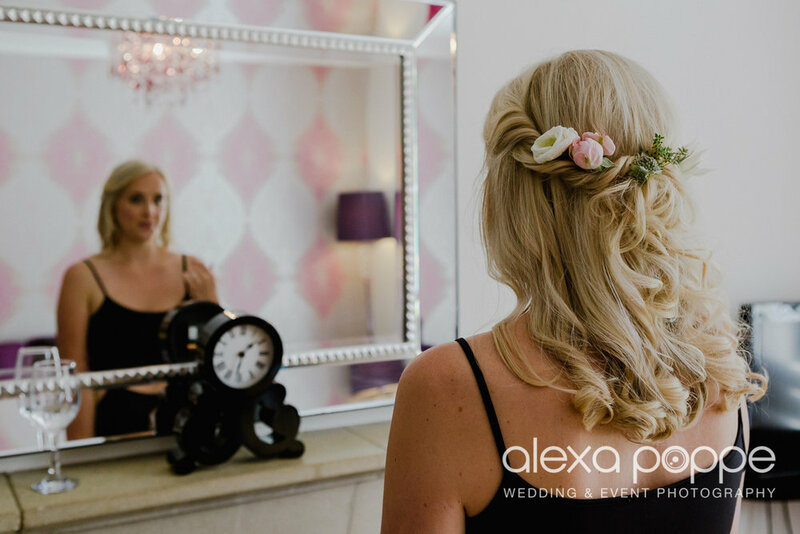 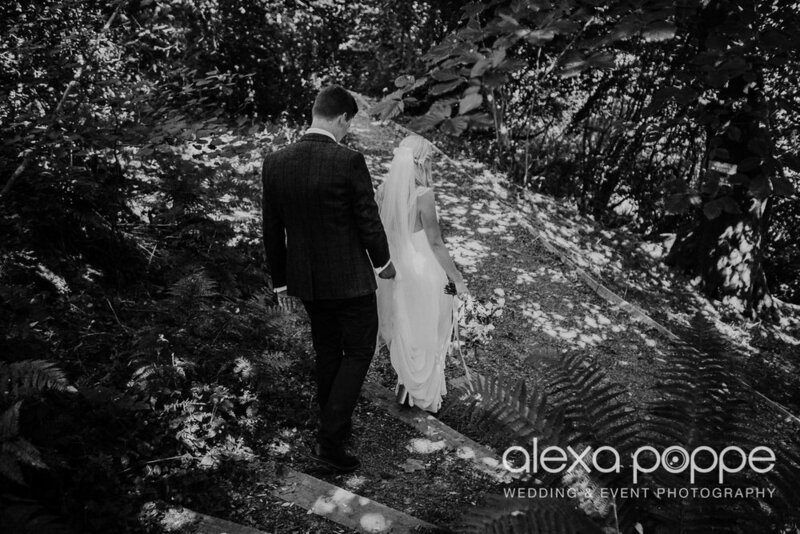 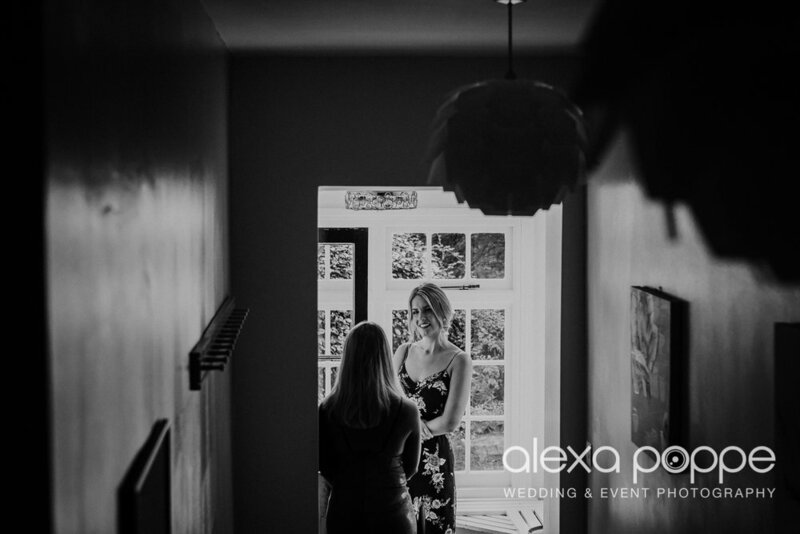 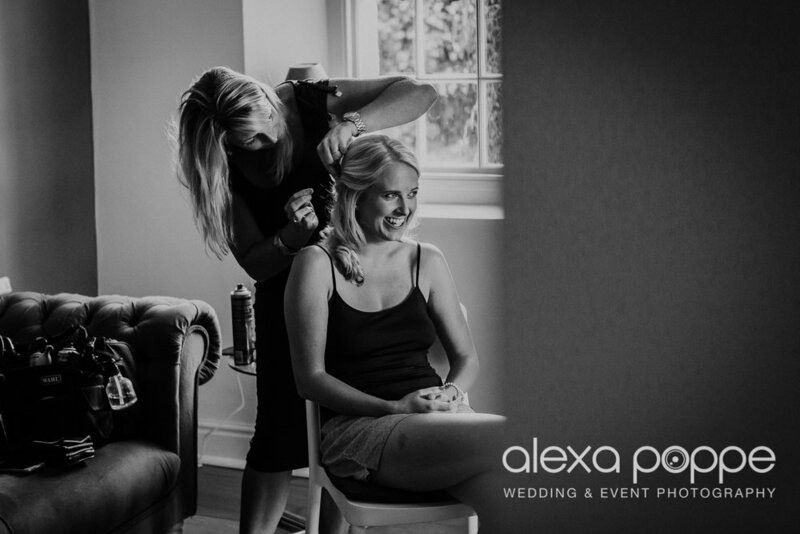 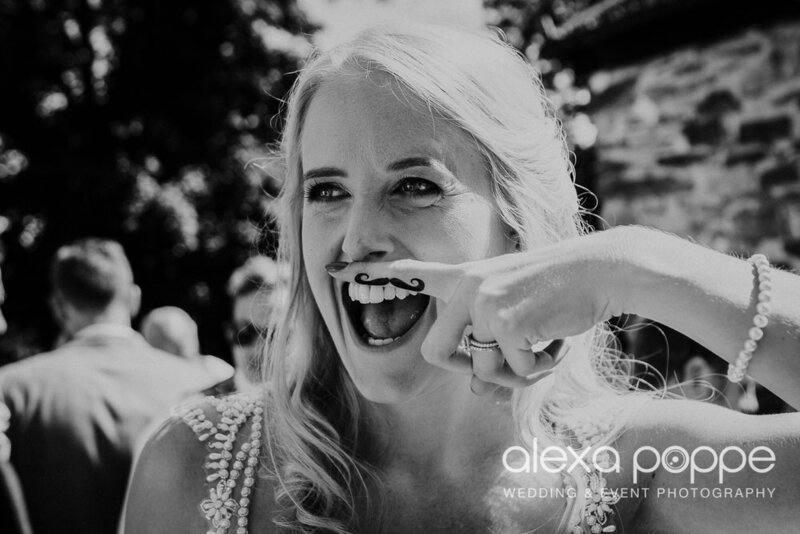 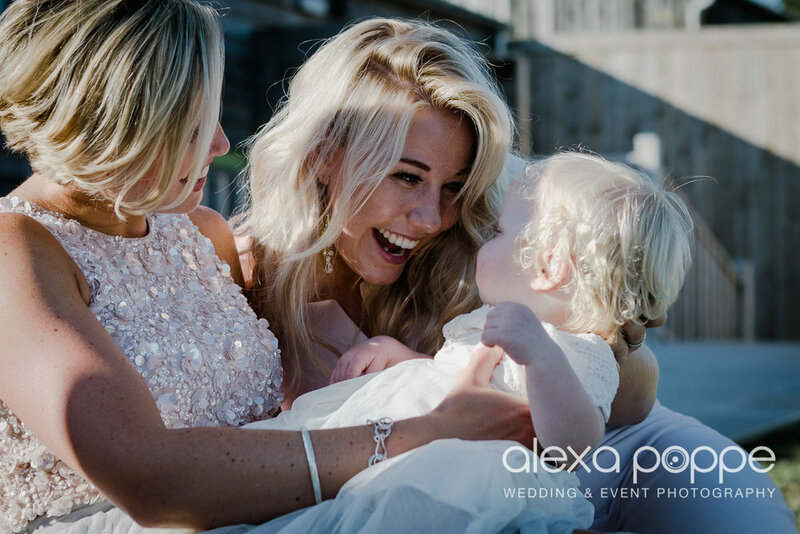 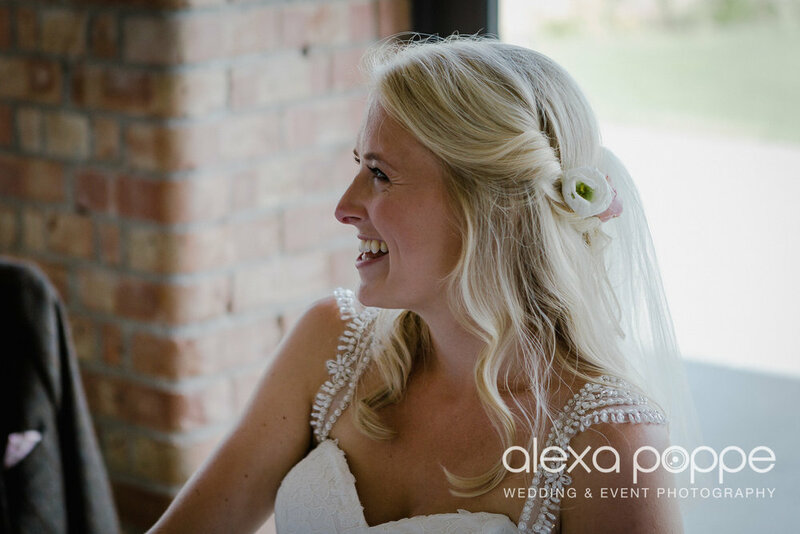 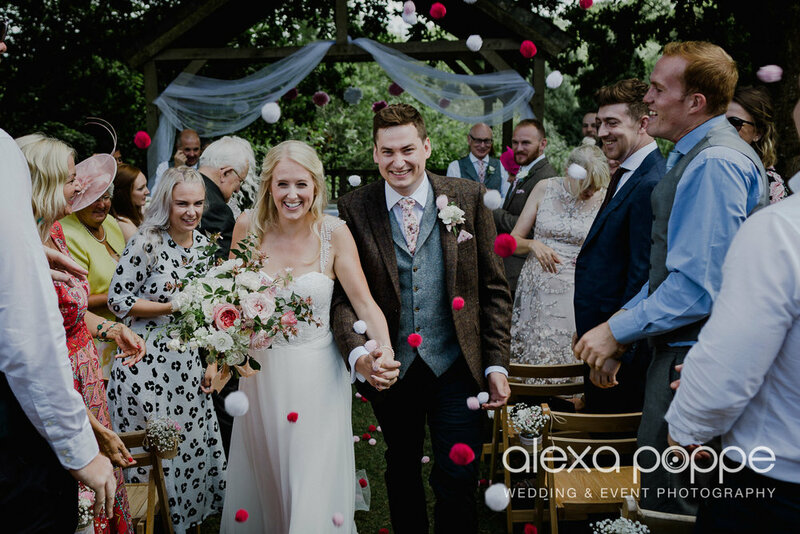 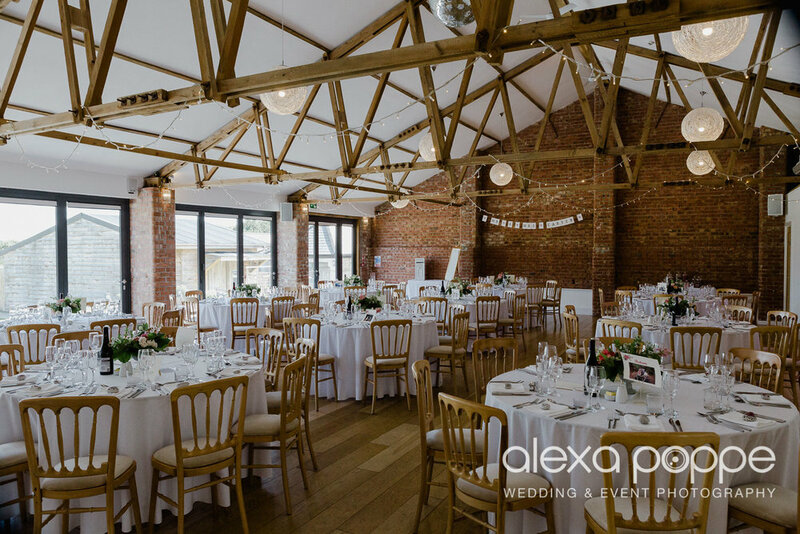 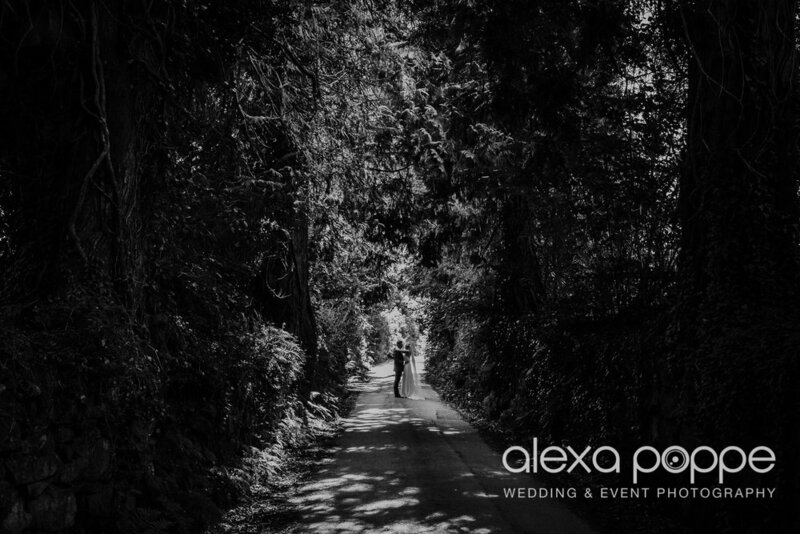 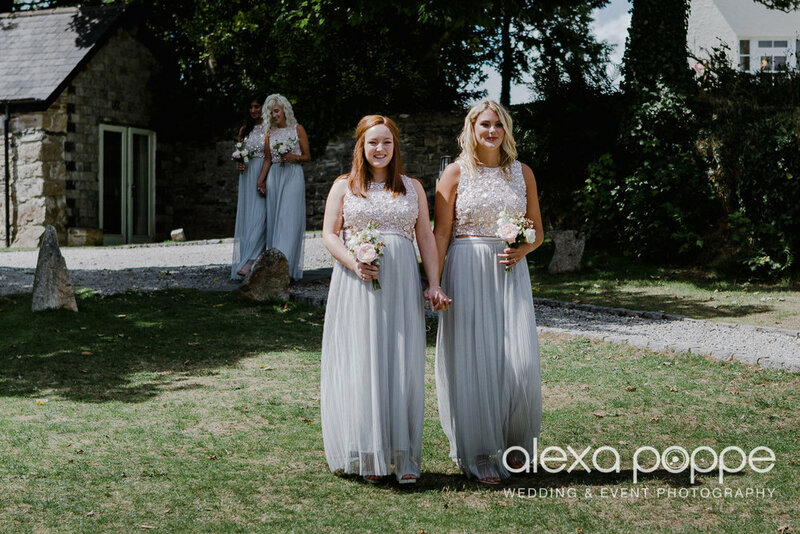 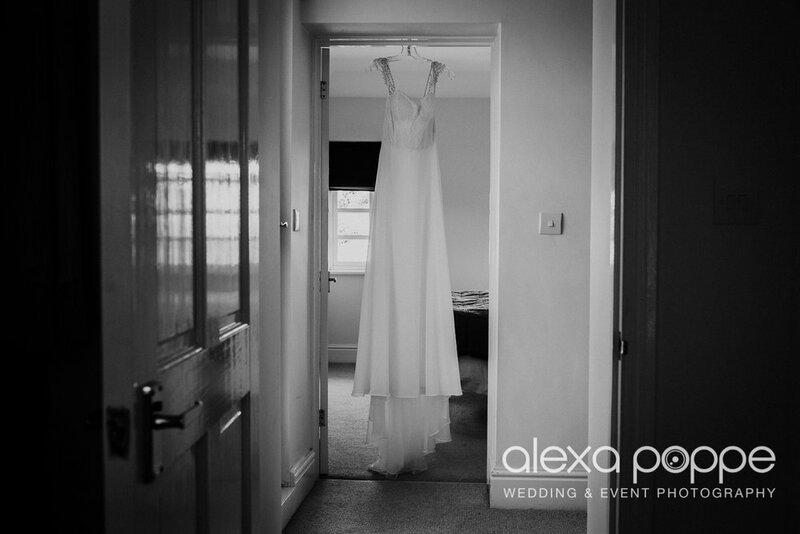 Yes, the sun came out for Jess and Alex, who tied the knot on the 4th of August at The Green Cornwall! 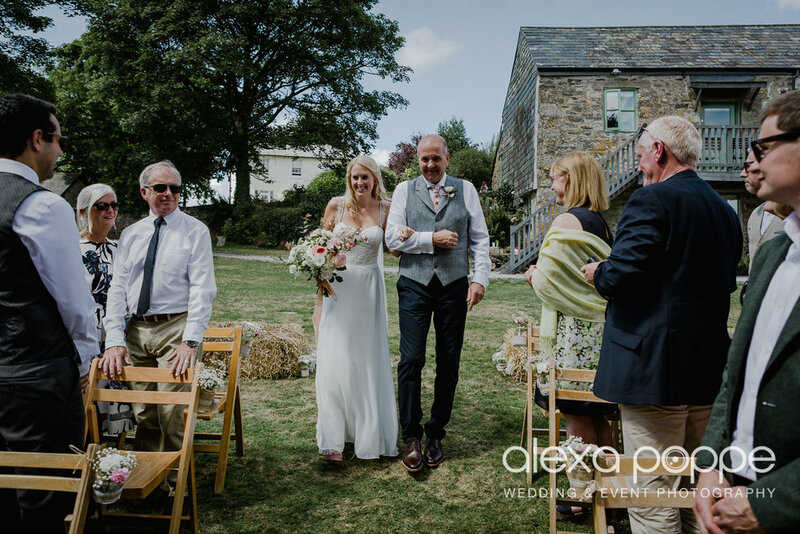 I was there shooting a wedding a week ago and it was all day cornish drizzle, so we had to move the ceremony into the barn. 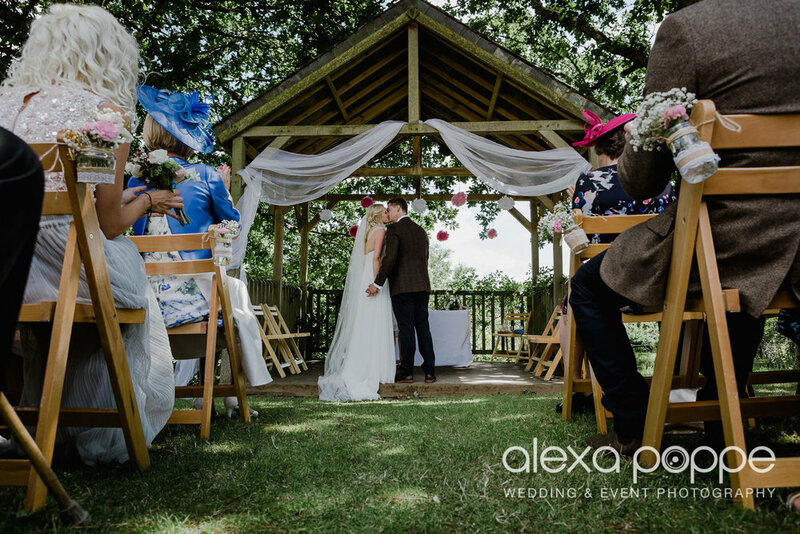 This time it all went to plan and we had an outdoor wedding by the arbour under the two oak trees. 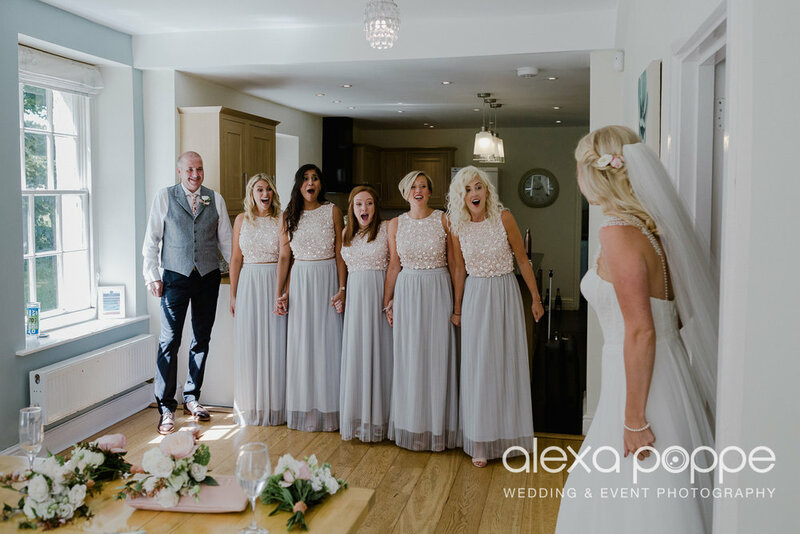 I met Jess and the girls for their bridal preparation shots late morning and I hardly ever met such a relaxed bridal party. 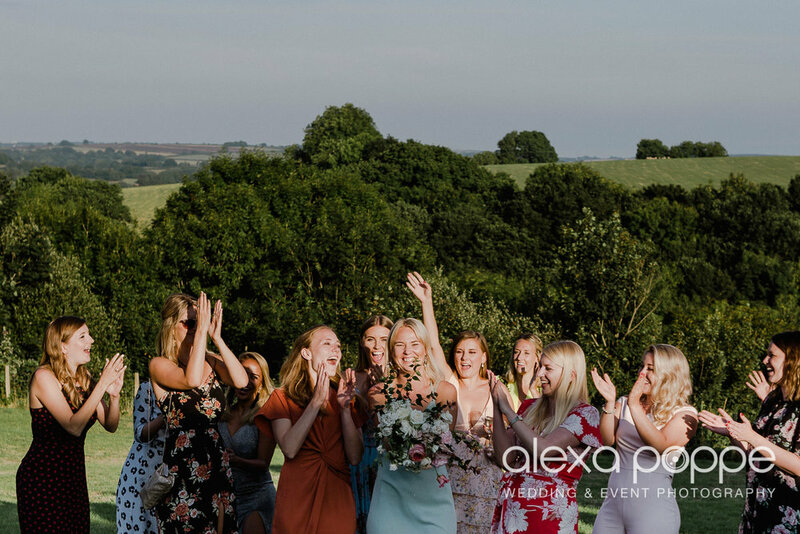 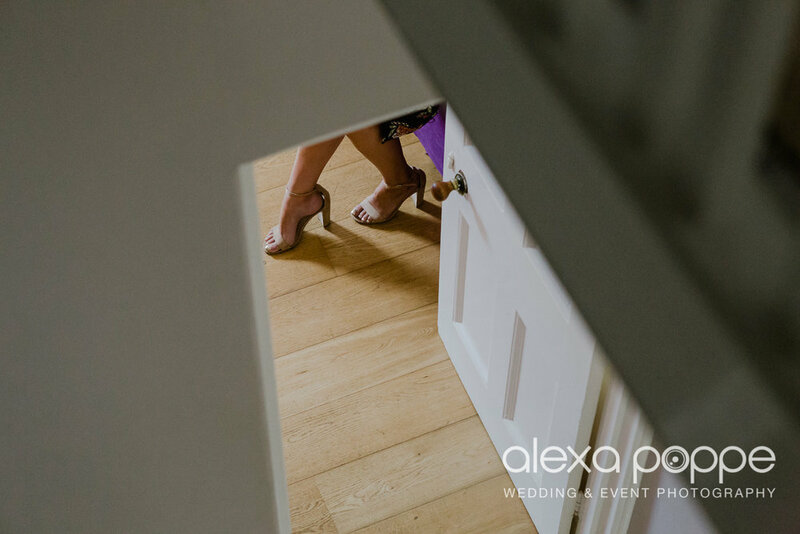 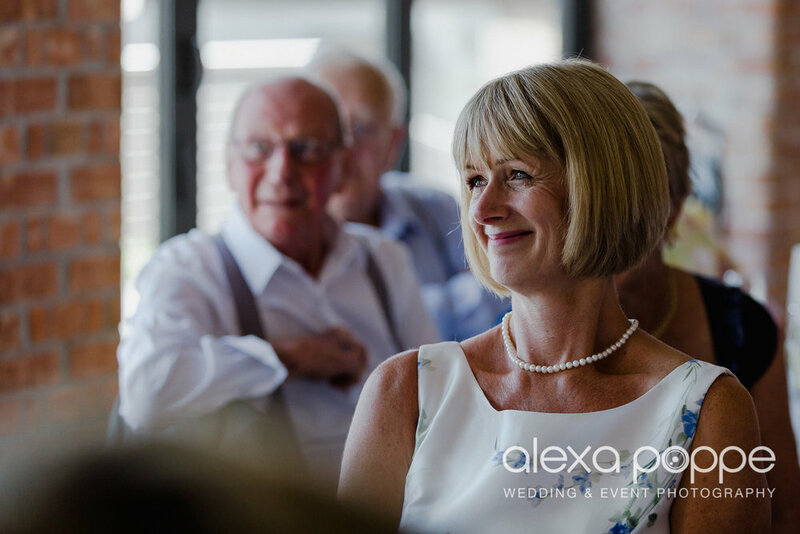 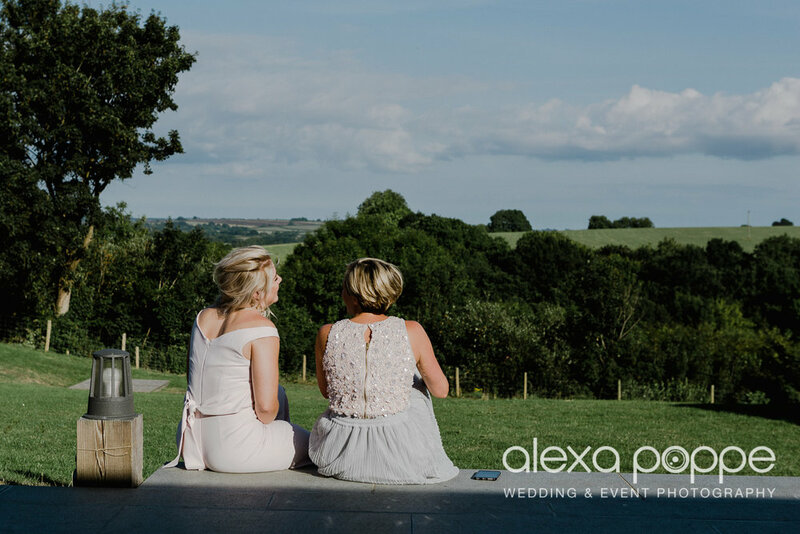 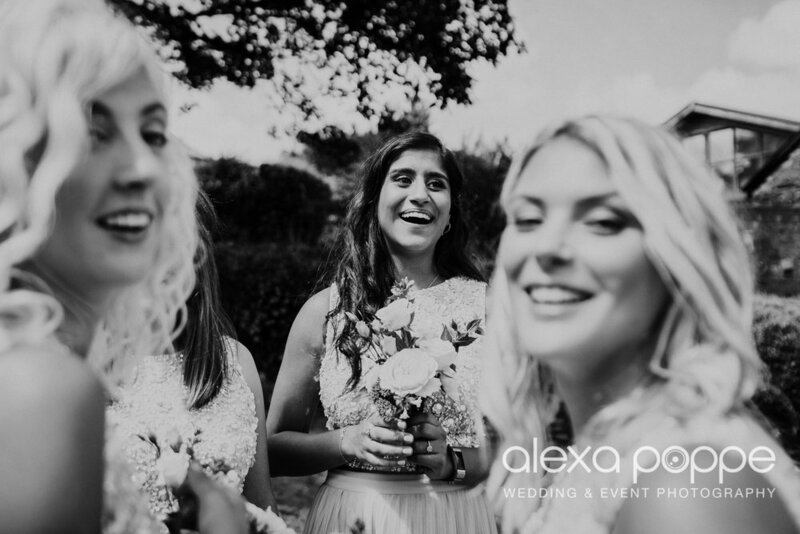 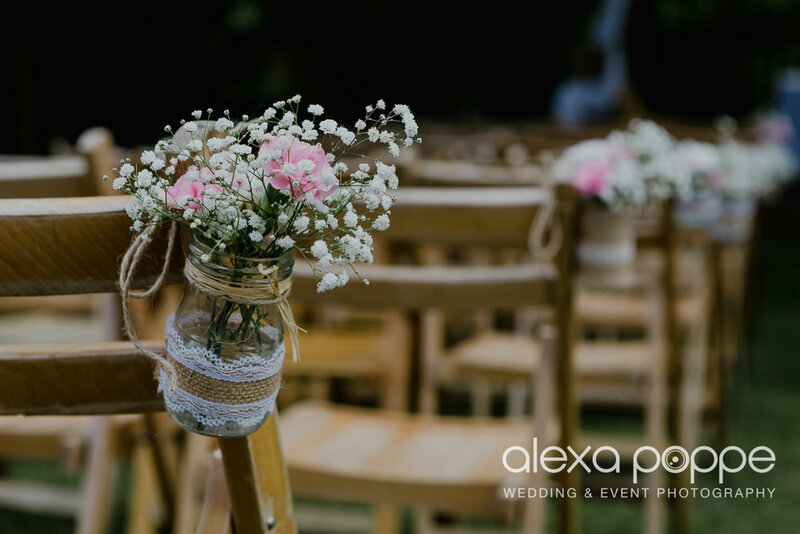 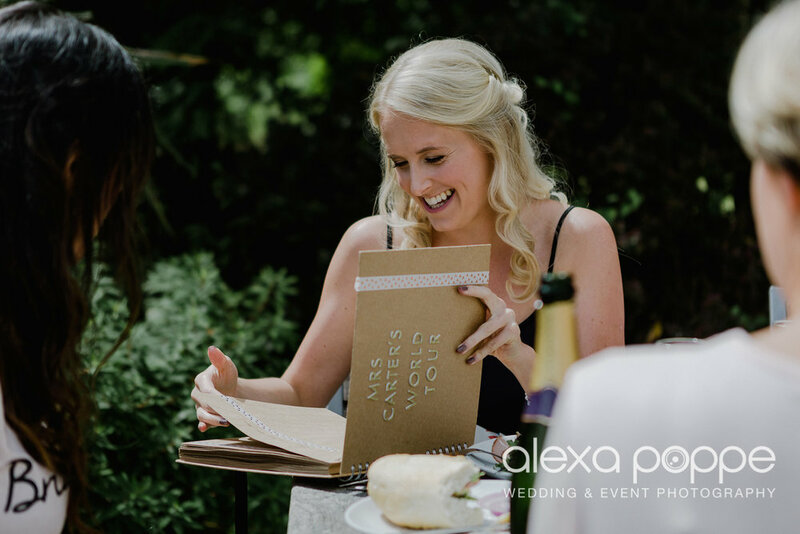 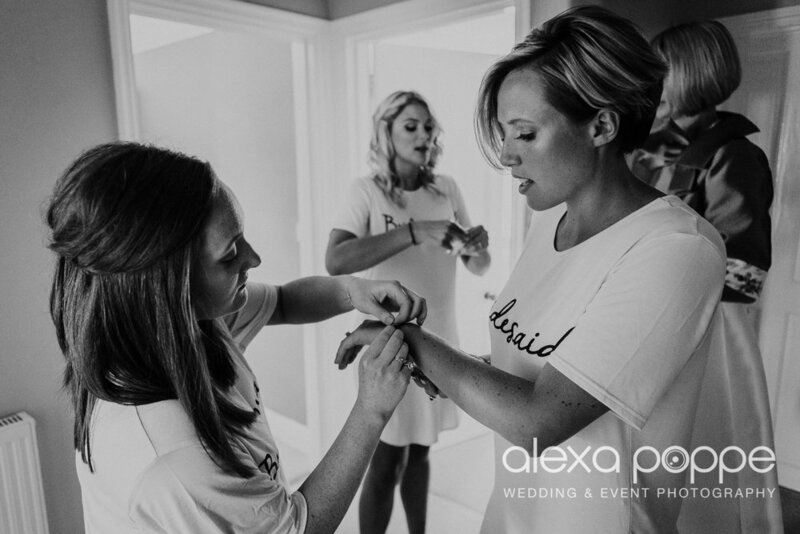 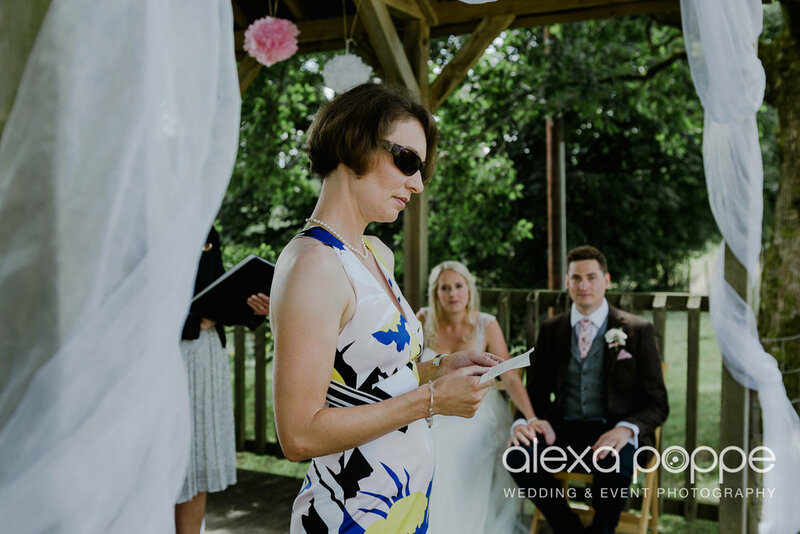 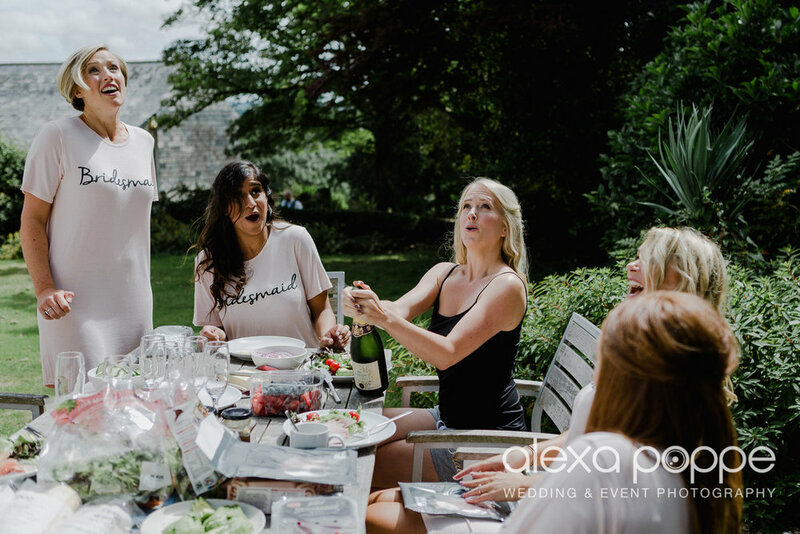 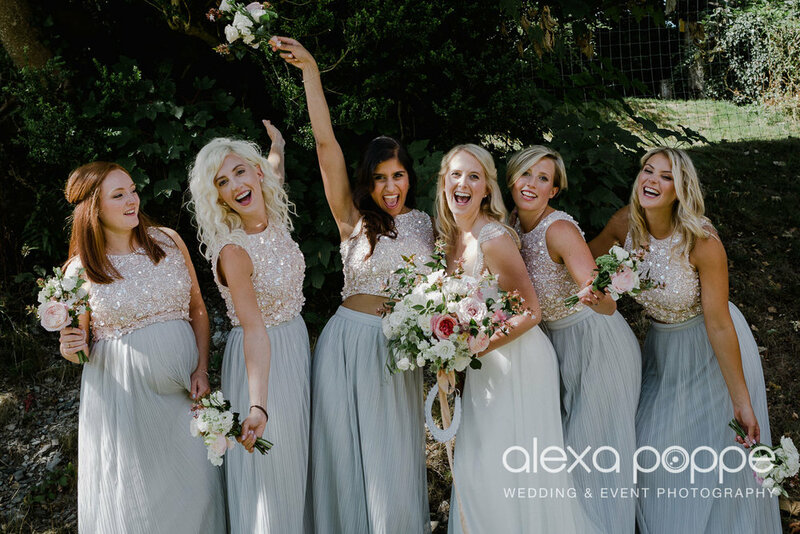 They were so chilled and organised, they were ready to roll 2 hours before the ceremony and even had time for a prosecco lunch picnic in the sun. 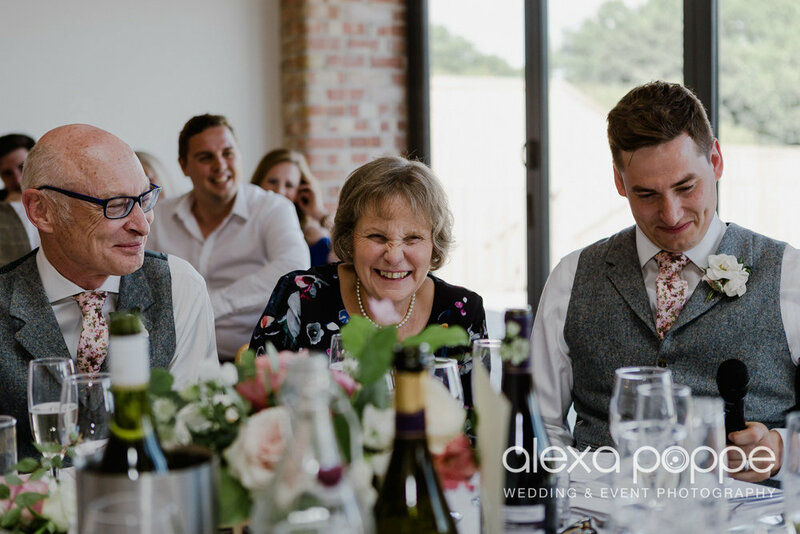 I think every wedding should be like this, stress free and relaxed. 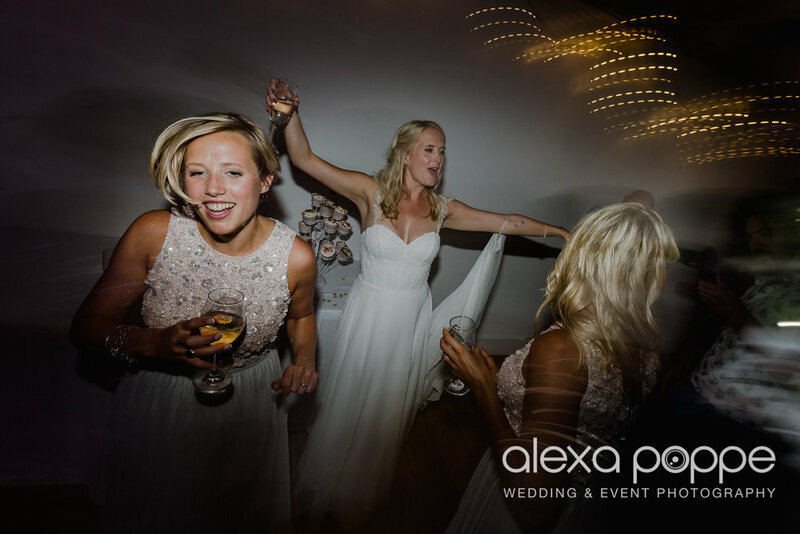 Good vibes and good times from the start! 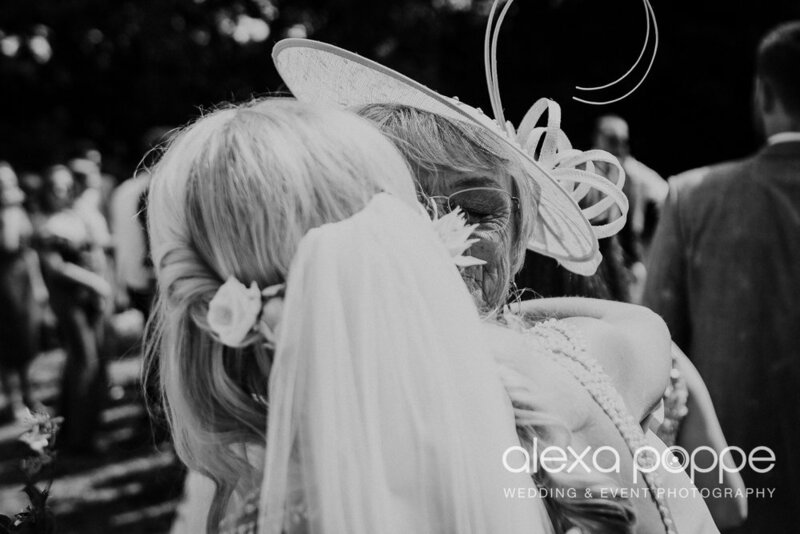 The day was filled with happiness, love, laughter, lots of booze, great tunes and a rocking dance floor. 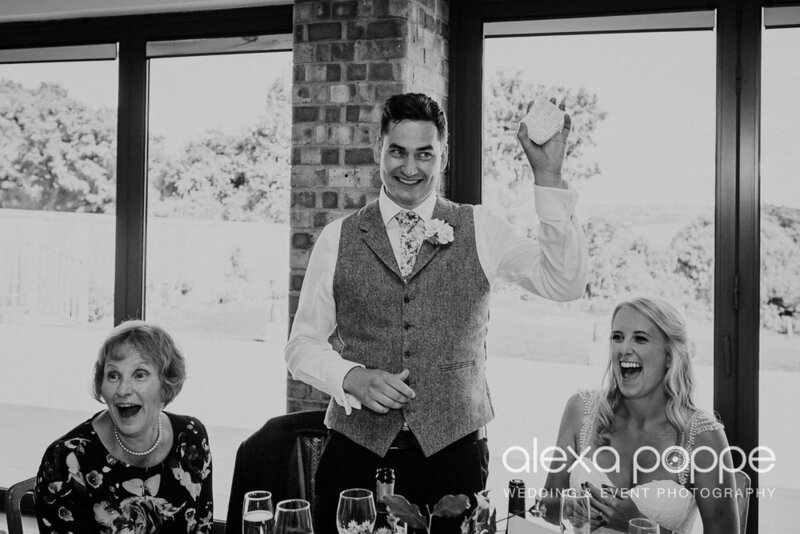 I've seen a few flasks getting sipped in various corners, the alcohol was flowing steadily from early afternoon, so everyone was throwing shapes as soon as the band started playing, I had to be extra careful not get run over! 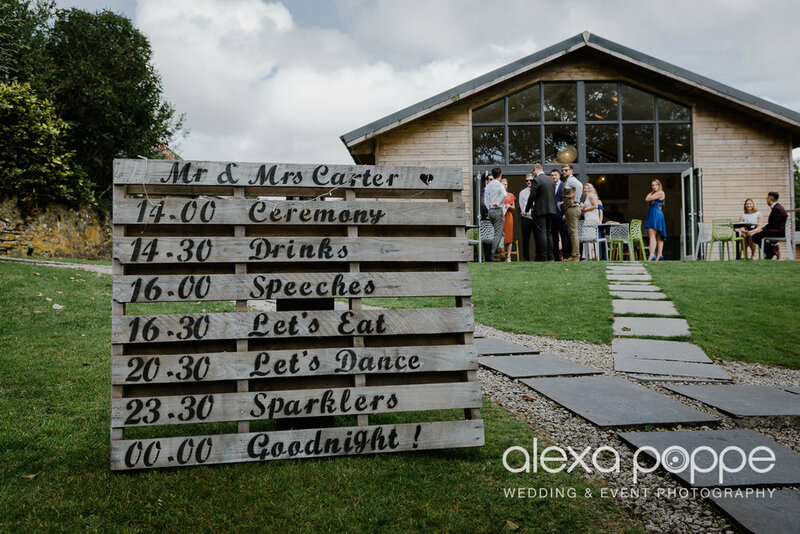 That's how a wedding reception should be, yeeehaaww!